Peter Matheos, Vice President of Investment Sales, currently leads TerraCRG’s South Brooklyn-focused sales team, concentrating on growing these relatively untapped neighborhoods into a main hub for work, live and play through the sale of Multifamily, Mixed-Use and Retail. Peter Matheos joined TerraCRG as an associate in 2008 as part of the original TerraCRG team, working alongside founding partners Ofer Cohen and Melissa Warren. Over the course of the past eight years, Peter has played a central role in TerraCRG’s rise to the top of the Brooklyn commercial sales market and has been promoted twice since his arrival, first in 2014 to associate vice president on the firms leading sales team, and most recently at the end of 2015 to Vice President, now in charge of his own sales team. Providing crucial market research, property evaluations and marketing implementation, Peter’s creative thinking and passion for real estate development served as an integral part to over 3,000,000 buildable square feet of sales throughout Brooklyn. He has taken his expertise and extensive knowledge of the Brooklyn market to South Brooklyn, which had the smallest number of sales throughout Brooklyn in 2014, but had a higher dollar volume than the more well-known neighborhoods in East and West Brooklyn. Prior to joining TerraCRG, Peter worked in banking for over three years where he gained comprehensive banking and finance knowledge. 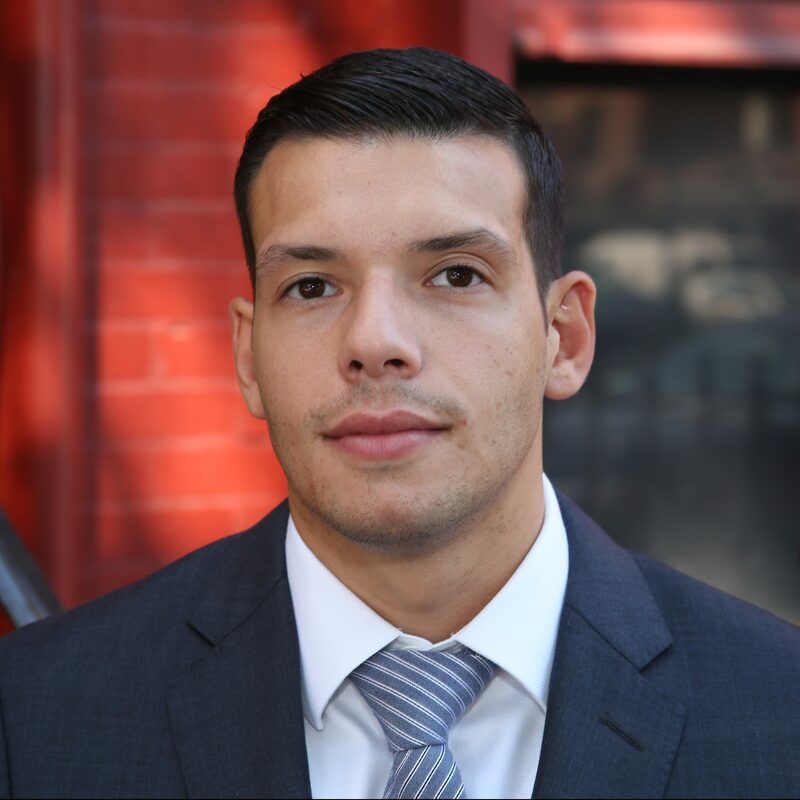 Peter is a graduate of CUNY College of Staten Island with a double Bachelor’s degree in Marketing and Management and a minor in Finance. A Brooklyn native born and raised in Sunset Park, Matheos has spent time in various South Brooklyn neighborhoods. Currently, he resides in Dyker Heights and is a property owner himself, managing two multifamily buildings located in Sunset Park and Bay Ridge.